Coconut flour is rich in fiber and protein. 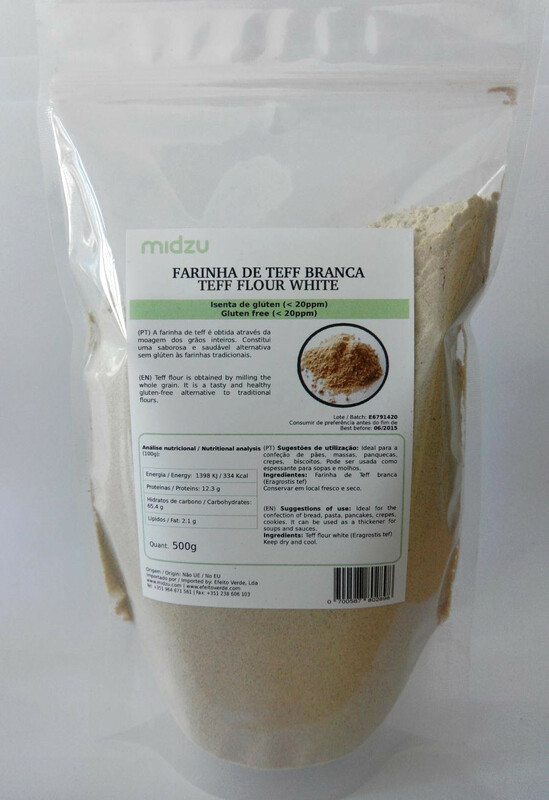 Ideal for people who are sensitive to wheat or gluten intolerant. 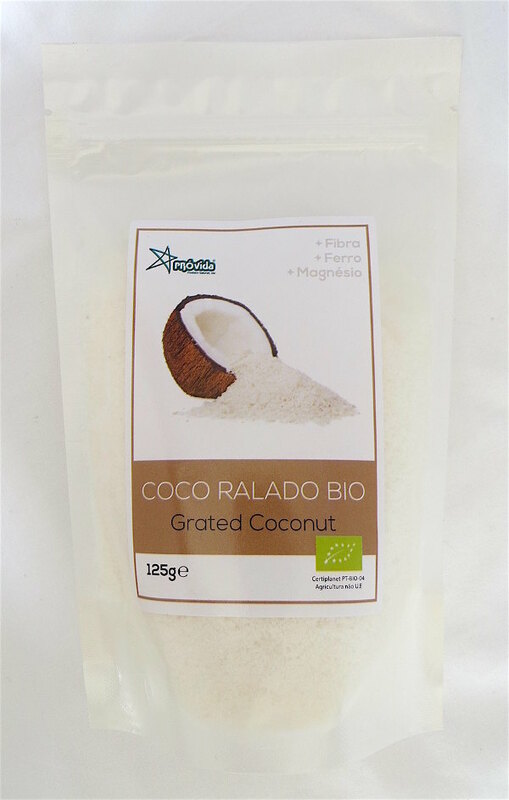 100% organic coconut pulp (coconuts nucifera). 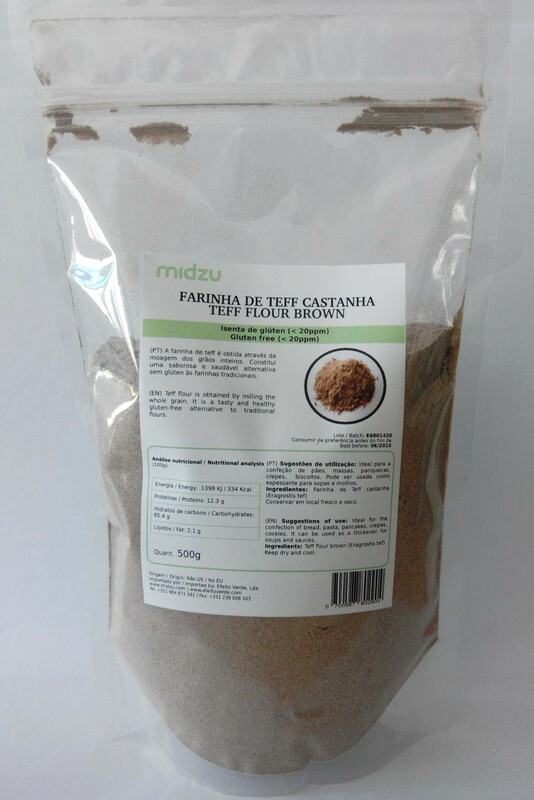 Suggestions of use: Use in baking and pastry, add to sauces, desserts or smoothies. Unsweetened. Naturally high in fibre.